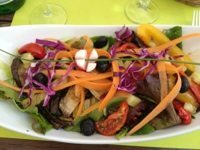 Second in our Series on France- In addition to the “City of Lights” Paris is noted for its incredible cuisine. Each time I visit I am tempted to secure an apartment so I can purchase all the delectable ingredients, and cook it all right there in my own abode. But alas, I am always on the move, so it never quite works out that way. 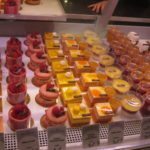 And speaking of “on the move” here are some “not to miss” foodie adventures when you find yourself in Paris! 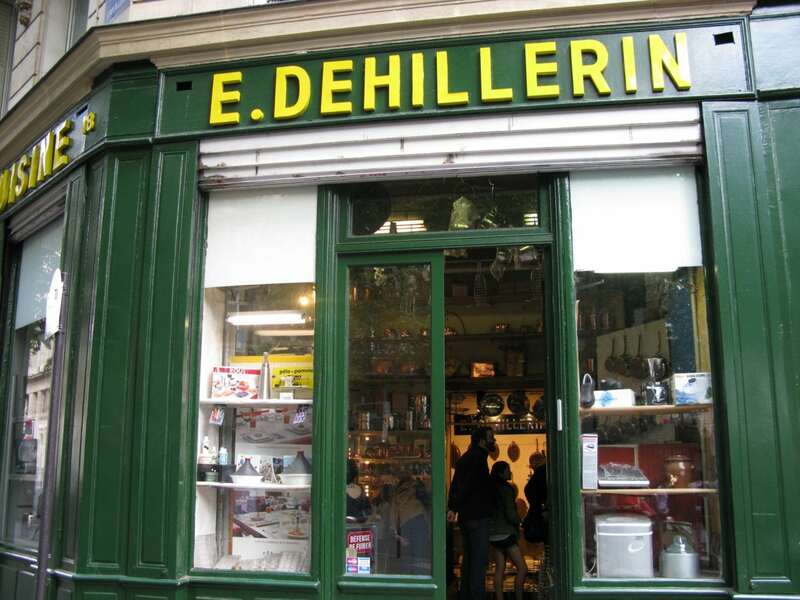 Enjoy my foodie friends, please enjoy…..
A trip to Paris, France is not complete without a trip to E. Dehillerin. 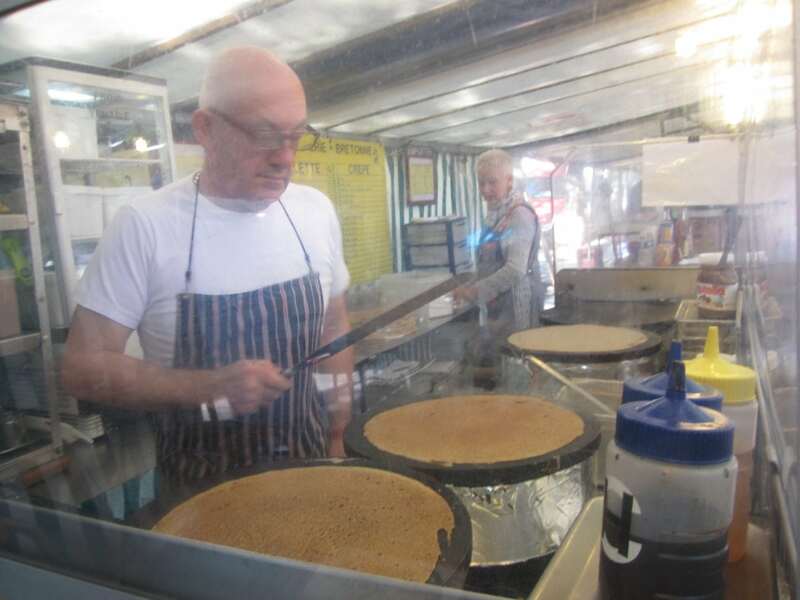 Tucked away on a quiet side street—-lined with shade trees—-and is the ultimate mecca of culinary tools and copperware. 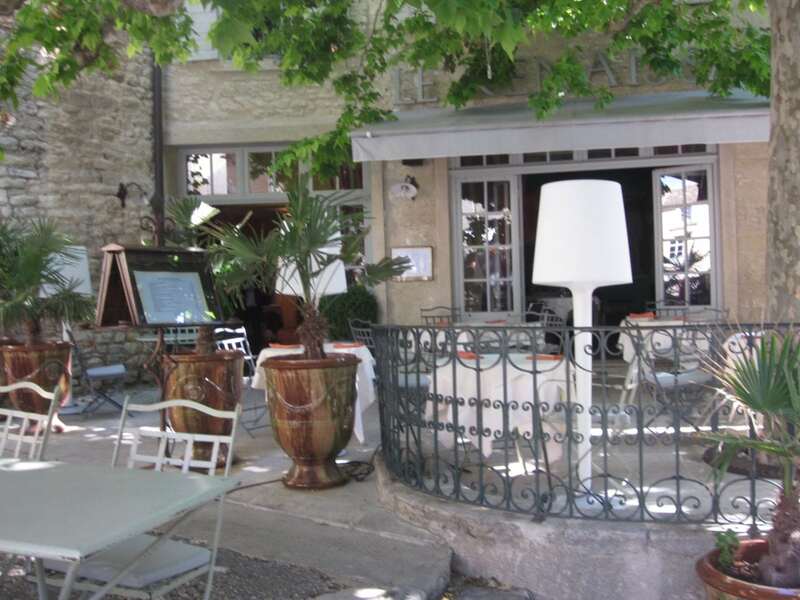 The store is a self-described “Specialists of Materials for Cuisine” since 1820. The store is chock-full with equipment heavy and light, classic and new, stainless and copper. From upstairs racks to downstairs shelves, the place is brimming with cooking finery for catering, the home kitchen and hard-core culinary/chef professionals alike. Behind the check-out counter is a pathetic photo of Julia Child. She made the store famous in my modern world, and is deserving of a monument at the shop. I sent them a note to that affect, after my return, but they have yet to reply. I know you are surprised to hear that. 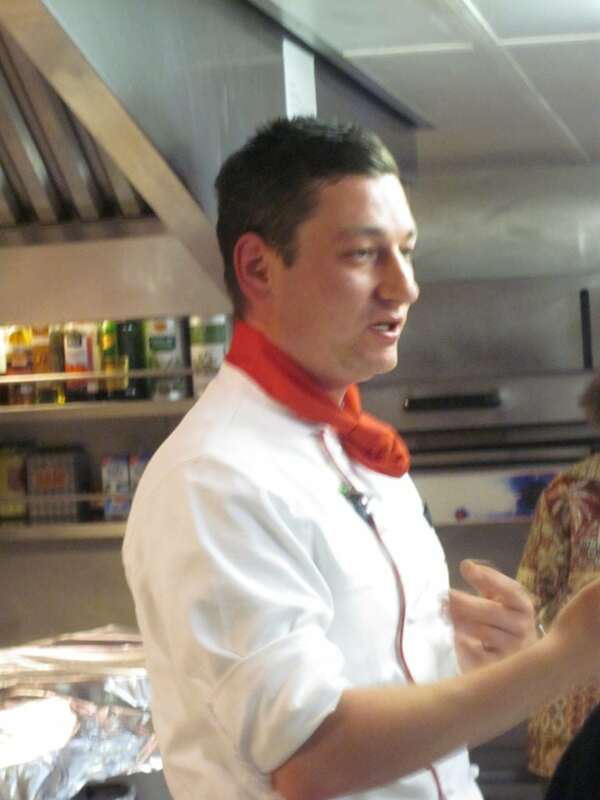 They are French, and it is complicated, as explained by a tour guide years ago. The store is dusty, and in need of a very good spring cleaning. But if one can look past all that, the inventory is plentiful, and there is always something to touch, grab, discover, and figure out just how it might work! It is a “candy store” for culinary cohorts. Copper, stainless steel, cast iron, bronze—it’s all here. Tableware, silicon sheets, molds and tart pans, whisks—-they keep the French kitchen culture alive and well. 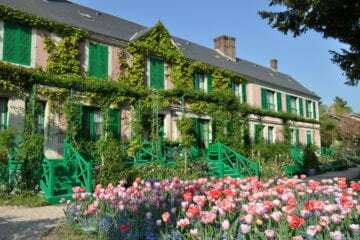 So what better place than this to explore and toast to Julia Child? She would have celebrated her 100th birthday August 15th, 2012. Happy Birthday Julia! It’s worth the effort to visit this store and lose yourself in many treasure of culinary tools and wonderment. Galeries LaFayette, is a fantastic Art Nouveau department store that was founded in1893. There are in fact two buildings—on both sides of the street with an elevated walkway joining the two. A breathtaking dome can be found in the Coupole building, with balconies, on all four floors to complement the view skyward. And while some might arrive to shop for clothes, home furnishings or jewelry, we were there for the food! 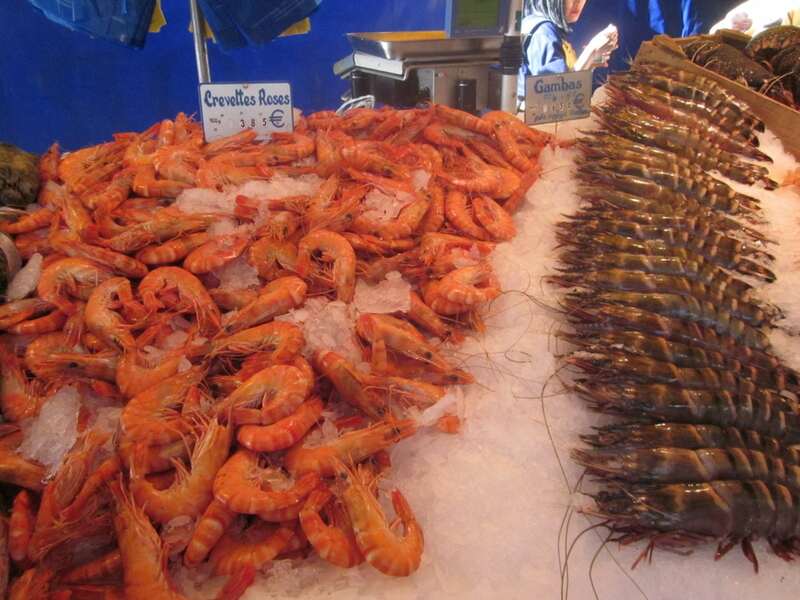 Guests will be in awe of the amazing architecture, but wowed by the endless and incredible international food market. With salts from around the globe, olive oils, sardines, noodles, everything imaginable is found right here. There are also restaurants at every turn— offering food and wine bars to sample the various ethnic tyles. Is there any other way to shop? I wanted to hop from one to the next! 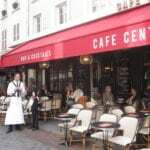 40 Boulevard Haussmann, 9th Arrondissement ~ Located near the Opera Garnier. This posh, pedestrian-only enclave is one long street of heavenly markets and culinary delights. 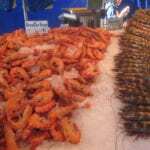 The produce, seafood, cheeses, pastries wine and flowers are presented with such flair, and elegance. Each display & window design frames the delicious wares that are showcased inside— welcoming us in as we stroll slowly past. 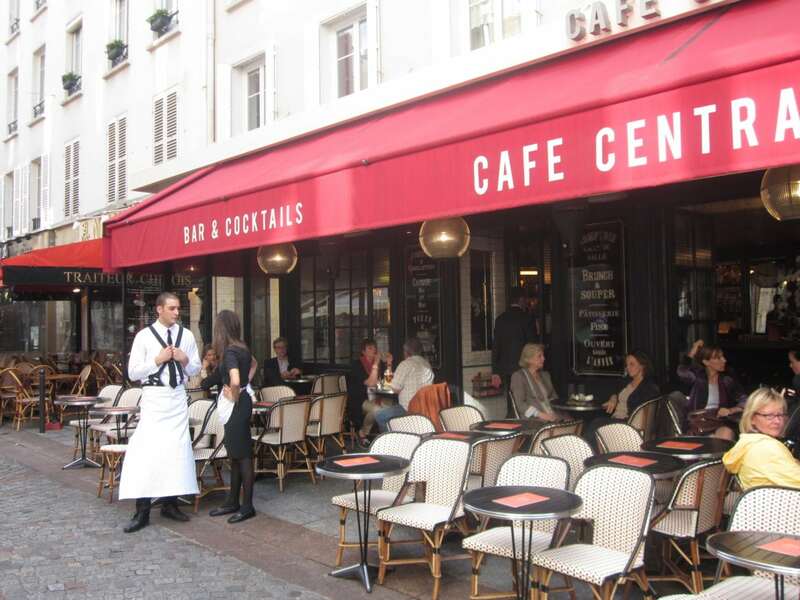 Rue Cler is “eye candy” for any foodie, and in the late afternoon, well dressed locals can be observed as they shop for their impromptu evening menu with lists in hand and love in their hearts. 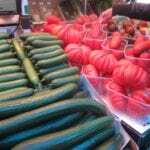 While Farmer’s Markets abound in Paris, you have to note which days they are open (typically 1 or 2 days a week), and plan that into your itinerary accordingly. We chose to pick one that was large in scale, but also right near our hotel. 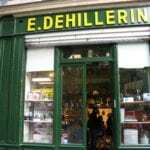 Located in the 16th arrondissement, and close to the 7th. This is just across the Seine River on bridge Pont D L’Alma and the Eiffel Tower can be viewed in the distance. 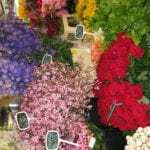 This market is open Wednesdays and Saturdays from 7:00am to 2:30pm. 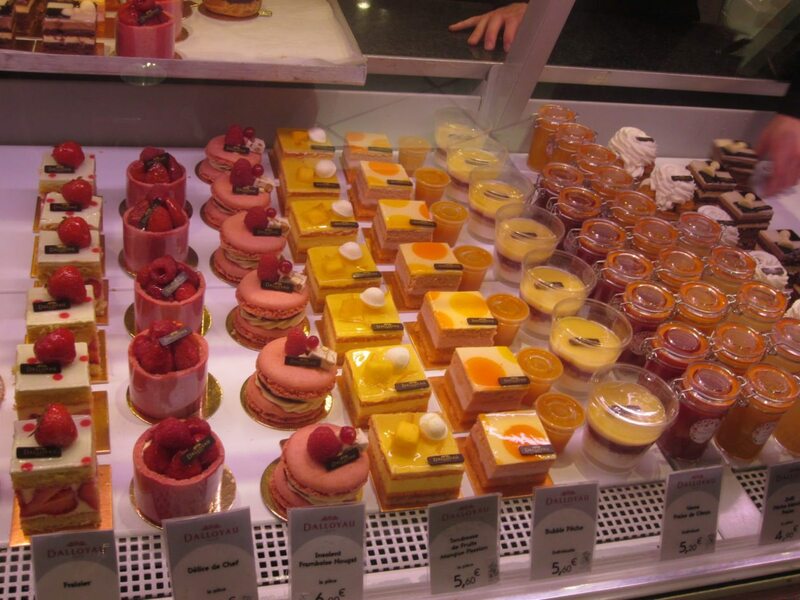 This was the “highlight” of my time in Paris. I only wish I had a kitchen to scoop things up and take them back to cook! As we walked along the market, which spanned some four city blocks, we were mesmerized. 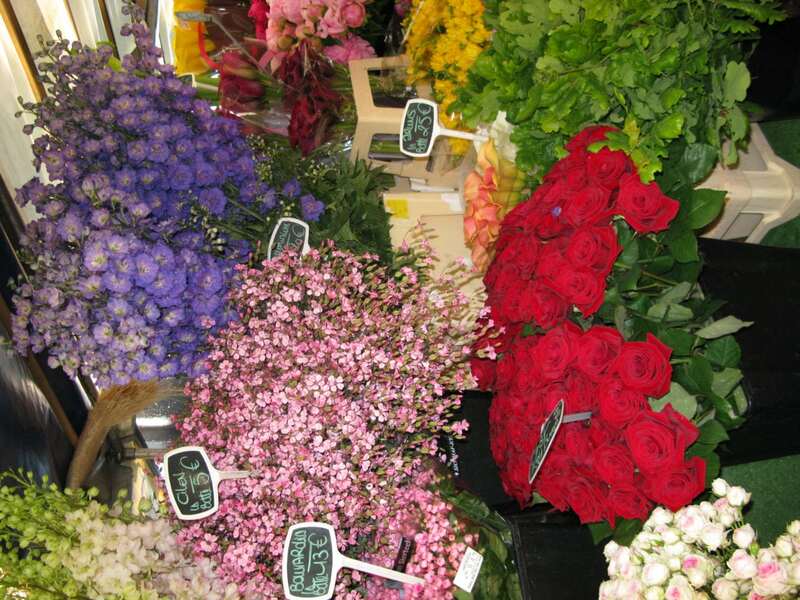 There were flower booths, a sweet man selling foie gras in every imaginable type and can. 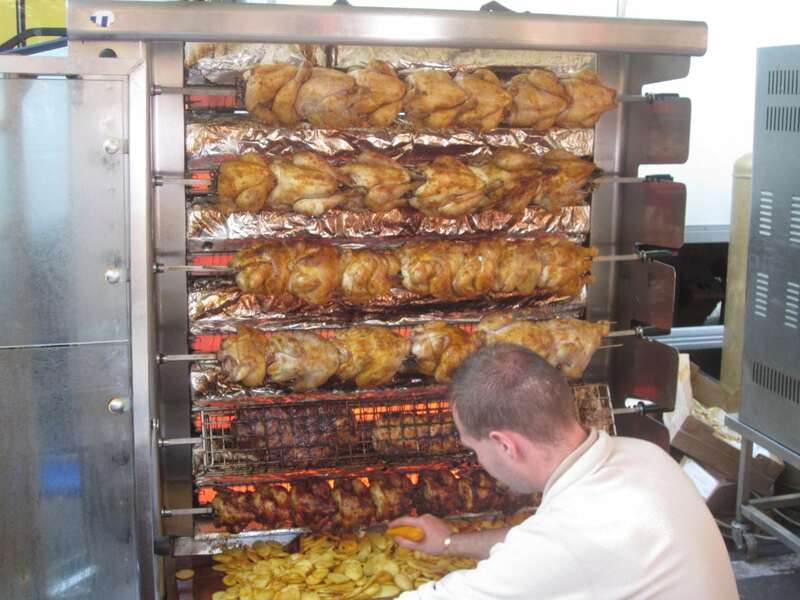 There was a complete rotisserie filled with golden brown chickens, and at the bottom, there were cut potatoes cooking in the chicken drippings. 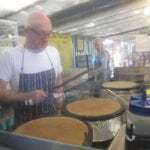 Cooking gadgets, adorable children’s clothing, fresh produce, fruit stands, seafood, berries, pastries, breads, olive oils, and the list goes on and on. It was a plethora of sheer goodness. There are many markets to explore, however here are three other markets to consider since they are very popular. Ask your Hotel Concierge for the one nearest to your hotel, and open on the day you have in mind. 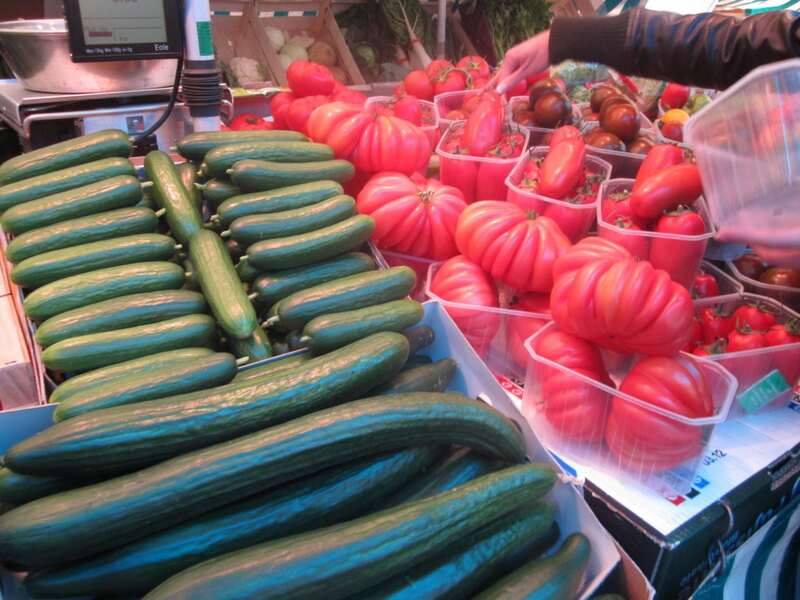 1) Marche des Enfants Rouge– This market is open every day, opening at 8:30 and closes at 7:30pm M-TH, 8:00pm on Friday/Saturday, and 2:00pm on Sundays. This is the oldest covered market in Paris dating back to 1615. This is named after the orphans at a nearby hospital who wore bright red uniform. There is a small iron-gate entrance at 39 Rue de Bretagne in 3rd Arrondissement. 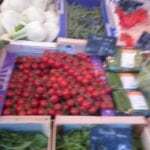 2) Saxe-Bretevil Marche– This market is open Thursdays and Saturdays from 7:00am to 2:30pm. 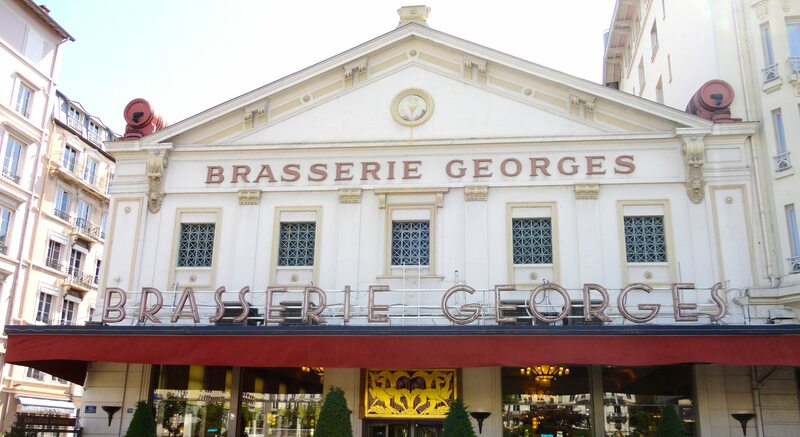 It is located between Avenue de Segur and Place de Breteil (near the Eiffel Tower & Invalides). 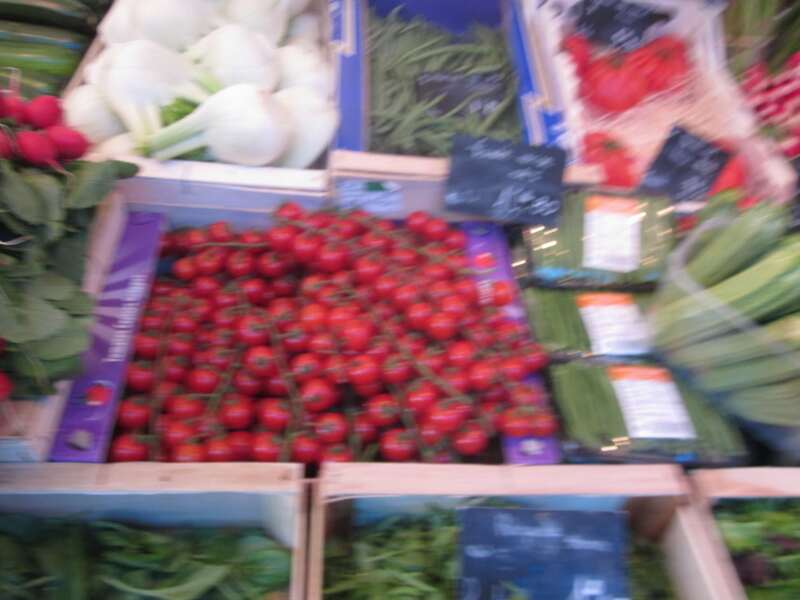 3) Rue de Grenelle– This is more of a flea market with a farmers market as well. It is open Wednesdays and Sundays from 7:00am to 2:30pm and is located between Motte-Pique and Dupleix Metro under the bridge.